It’s now easier than ever to book your Budapest airport transfer with us. Transfer Expert is available all day every day. No booking fee. 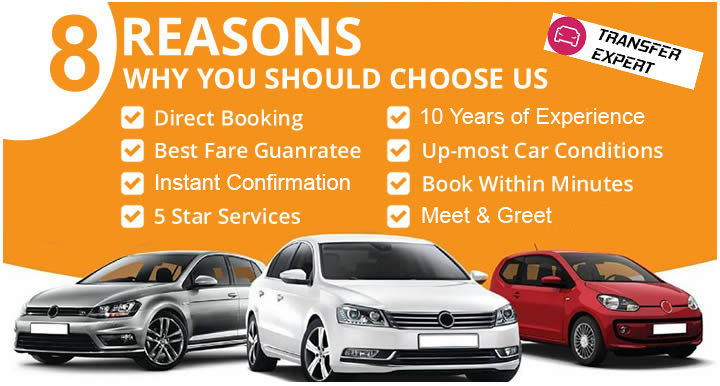 Online Budapest airport transfer bookings without booking fee!